I offer guided trips on the Tennessee River Lakes and Smith Lake. 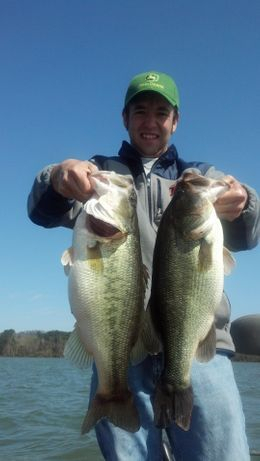 World Class Largemouth, Smallmouth and Spotted Bass fishing in North Alabama! Click on each lake for more info and fishing guides.